In this video Ross, from Warrior Trading walks active traders through the positions window on Lightspeed Trader. 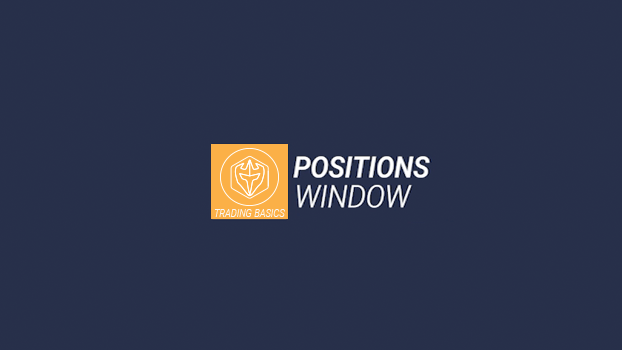 He explained what active traders see within the window and settings available on the platform. Active traders are continually looking at charts and the patterns that they create. 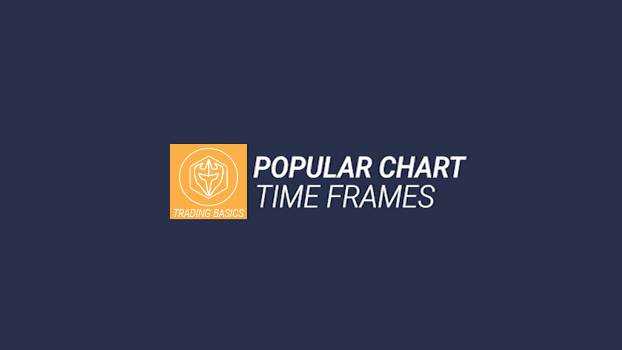 Most traders want to use time frames that are most popular to determine patterns and when to potentially make a trade. Lightspeed is a division of Lime Brokerage LLC. Lime Brokerage LLC is not affiliated with these third-party market commentators/educators or service providers. Data, information, and material (“content”) are provided for informational and educational purposes only. This content neither is, nor should be construed as an offer, solicitation, or recommendation to buy or sell any securities or contracts. Any investment decisions made by the user through the use of such content is solely based on the users independent analysis taking into consideration your financial circumstances, investment objectives, and risk tolerance. Lime Brokerage LLC does not endorse, offer nor recommend any of the services or commentary provided by any of the market commentators/educators or service providers and any information used to execute any trading strategies are solely based on the independent analysis of the user.